SCT puts together tunes that maximize performance and fuel mileage. 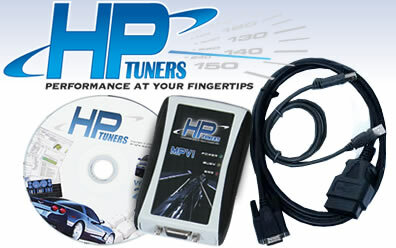 You can also use them to hold custom tunes, data log, test and tune, measure perforamnce date and run diagnostics. 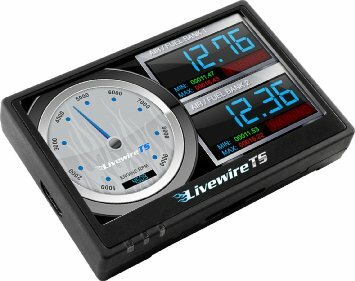 SCT tuners have great features such as large color lcd screens for easy reading. They also make adjusting for gears, tires a breeze and will help remove any speed limiters. Engineered from the inside out, the 8.5 offers everything you have ever wanted in a wire; incredibly low resistance without electronic interference! In a single 12 inch length of Super Conductor Wire there is only 40 - 50 ohms of resistance! That is the lowest resistance of any helically wound wire. 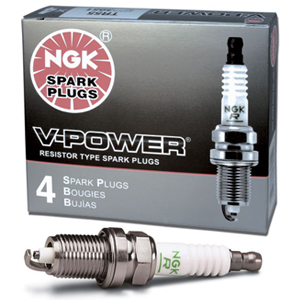 NGK Iridium IX spark plugs are designed specifically for the performance enthusiast. Iridium IX spark plugs offer extreme ignitibility, improved throttle response and superior anti-fouling. 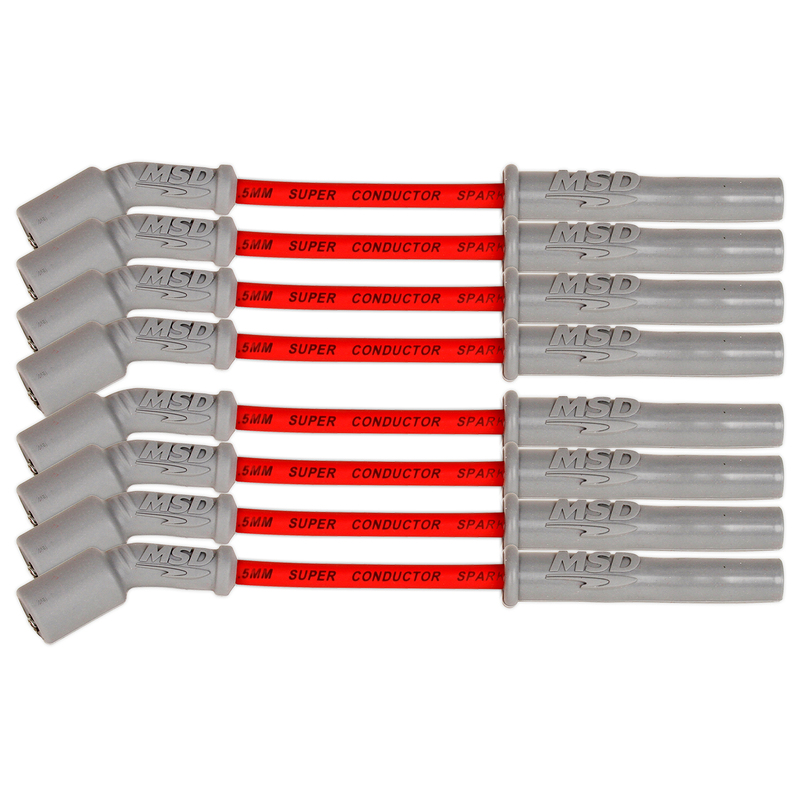 The fine-wire iridium center electrode ensures high durability and a consistently stable spark. A special taper-cut ground electrode shape allows more area for faster flame expansion.